Indoor Bonsai under LED lights. 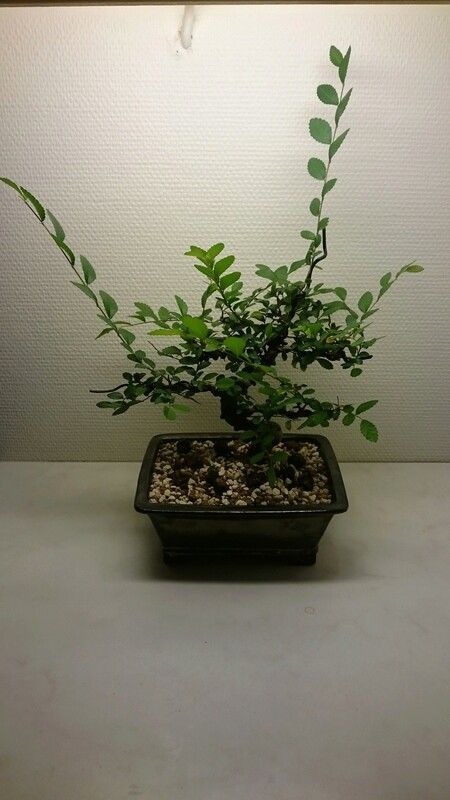 Re: Indoor Bonsai under LED lights. There will be a new setup and test of new LEDs soon, but it will not be COBs! Display Terrarium have been given away since it was to big and did not really fit in my small apartment, but custom ones are in the making and the new lights will compliment these very good i think, hope for a solid and final setup for me trees! more info and photos soon. That will be interesting to see Dreamcast! I just brought my Ligustum sinensis back inside and did some wiring and arranged a decent studio right there in the terrarium. Under the spotlights there is a piece of white plastic bag to prevent overexposure. Two spots in the back are removed, so that background is in shade. It is not perfect, but its ok. Some leaves are overexposed. Background is black canvas on a plate of wood. A spot or two from sides would be great to illuminate the trunk. Highly Inspiring ULTRA CLEAN work as always JWT!! its a great idea to implement a studio right in there! My new terrariums and setup overall will be very much like yours with just some small tweaks, the new LED lights are very thin so i should be able to maximize my area very well, hope to have everything up and ready in a month or so. Yes fooled you didn't I. You can not see dust on the top glass, algae, fertilizer residues, dirty doors etc. Hardly clean any more . Some kind of gimbal led spot system perhaps? Can't wait! I can not understand the readings can this be true ?, i dont know how but the light seams to be 2x stronger with the diffused lens than with clear.... i have read the power draw and its the same for booth lights.. i dont know what to do right now i can not have the diffused light lower than 30cm from top of plant due to the strong light, the new cob led with clear lens get way less lux at the same hight, how high are your led on? Clear lens or some one have diffused ? i can take photos later of the lights and my tree! My meter shows values over 100 000 LUX too, but is not accurate any more, because there seldom is a need for values higher than sunshine (about 100 000). 200 000 makes little sense. You have the meter, just measure where the light is 80 000 - 100 000 LUX. That is rather optimal. If plant has been in lets say 30 000 LUX, leaves may burn because of sudden increase in intensity. Its like taking a tree from shadow to full sunshine all of a sudden. I am too lazy to calculate, but generally speaking, when distance is halved, intensity is 4 times higher. So 46 klux@32cm => 224 klux@16cm. About 25cm should be OK.
Diffuser lense may have tighter optics (narrower beam). Seem to me those are good lights. JWT is right about 'Inverse Square Law' and it should apply equally to both lights no matter lenses or power draw, 4x +/- when ever the distances is double or half of the original reading, its no way around it. I may have an idea what causes the "strange readings", some photos of the 2 LED spots will help to possibly verify my theory. 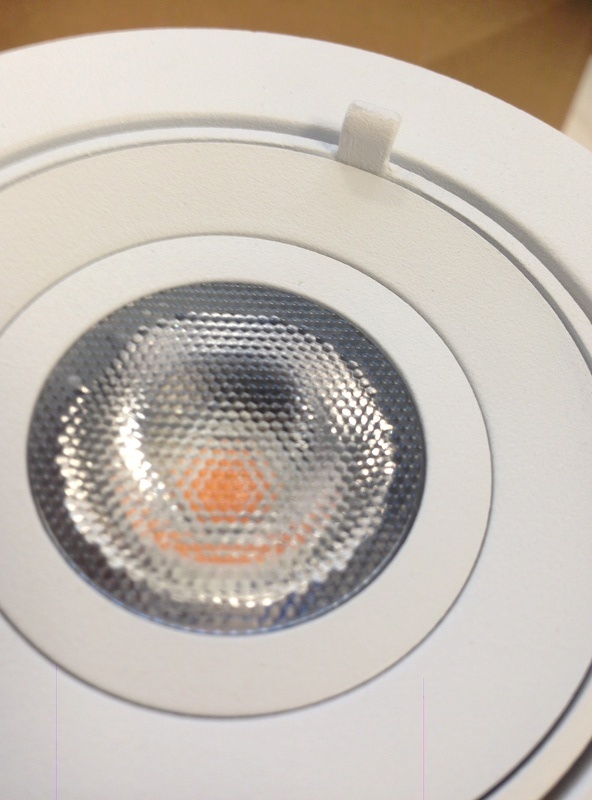 Gimbal led spots actually looks kinda good, may have to look in to those some more. The LEDs i will be testing are more of a proper T5 replacement with better efficiency and output, may also be testing some more lights, it remains to see what they send me, when they send it to me..
Have another project that involves cutting the 2 ApacheTech units in half so they can be used to light 2 rectangle size areas more effectively, photos and more info on this when i have built up courage enough to saw the massive heatsinks in half.. a little nervous..
Well, as i am an electrician , i took a closer look to the lights we install and 80% of all the EXPENSIVE lights (spots) do have "diffuser lens" instead of clear lens were you can see the bulb, it looks like a fly´s eye.. the light gets well more smoother and does not leave "hotspots" as normal clear lenses. I took home one 7w cob spot 562 lumen from work and tested it, @32cm from light 11.500 lux, @16cm 40.000 lux, witch means your calc does work ! for me i have problem surrounding my tree with full light when i got one led (60 degree), thats why i need 2 peice of big spot 12cm diameter 18x2w leds, and it is 60degree to fully light up all branches! 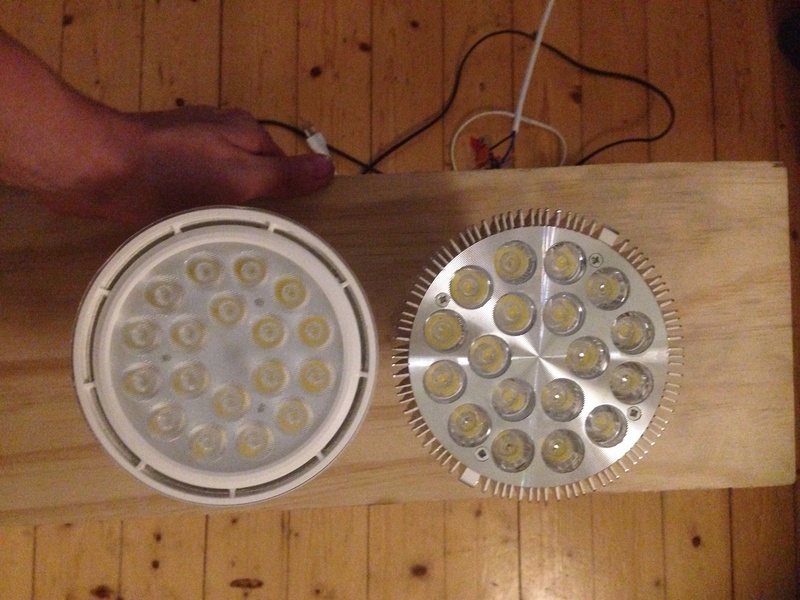 My conclution, i will buy one more led with diffused lens, (left led on picture), due its well more light/lux than with the clear lens, i will have then have 2x 36w and that gives me 4000 lumen together, at 50cm distance one led gives me 23.000 lux at center, so 25 cm gets 92.000lux at the top of tree, i will start with high distance and lower them 1 cm every day. untill i get 25cm! 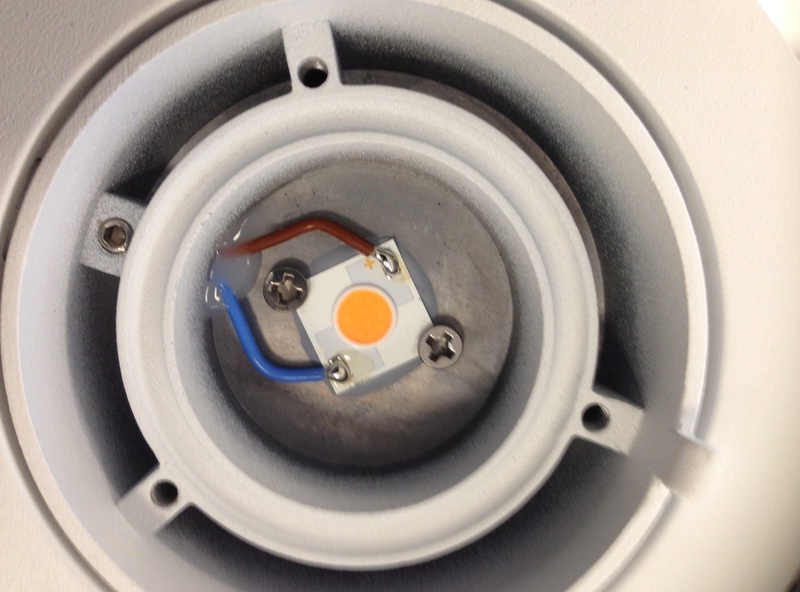 i give some pictures, the led with solid silver base is the stronger LED with diffused lens! this light holder/plate is just a test for the light placement, i will build a nice one later were you cant acually see the led they will be build in a box, when i know how the tree gets exposed! i got some mesures on one of the pictures showing how big diffrense it is ! 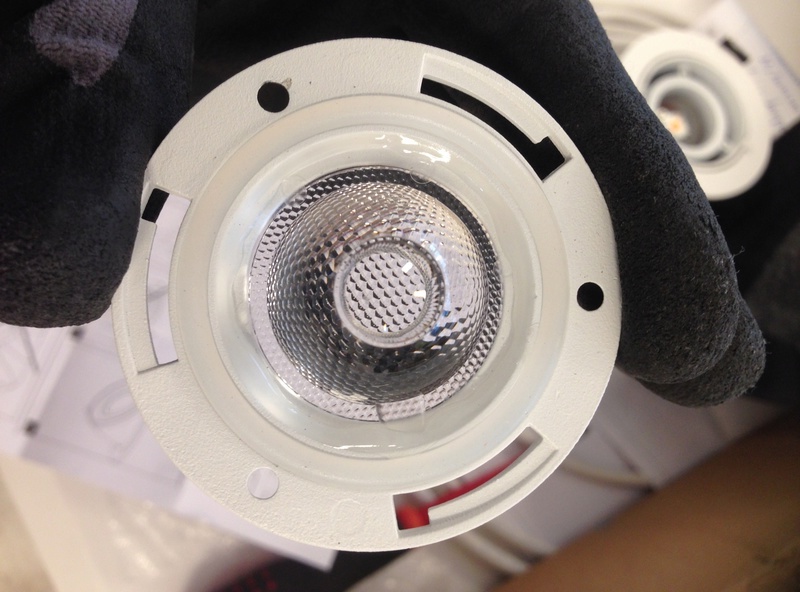 i took apart one led light at my work and this is how a diffuser lens looks like up clodse, the pattern of this 7w 560 lumen (about 8cm diameter) is for 36 degree angle , pattern changes due to what degree angle the light spread. The last picture is from a 26w led with 3331 lumen (about 15cm diameter) i also put up a picture when it has been under the ebay grow light at last! Good thread!! I'm thinking about setting up a small system for my trees. Has anyone tried growing Shimpakus indoor? pvinpvin wrote: Good thread!! I'm thinking about setting up a small system for my trees. I think in Thailand you may not need any form of Terrarium or alike to keep humidity levels up? Regarding growing Junipers indoors, i have read a Article where a guy grow them all year round under lights indoors, here is a link to the Article. And a quote from that article. "For a more "evergreen" look, Chamaecyparis and Cupressus also grow well year around under cool white fluorescent light. And, in spite of the "common knowledge" that junipers cannot survive indoors with no outdoor vacations, I have two that have both grown relying solely on cool white fluorescent light --- on sixteen hours a day --- for more than twenty years." I have ALOT of new growth on my elm, with my 2x36W par38 led setup = 72W, 4500k. I had to pull the lights pretty high due to extreme intensity, from spotlight to tree top it's about 45cm and 30-35k lux, I have bought new lights today that will arrive in 2 weeks, GU10 spotlight 750 lumen 6000k 30 degrees angle, I will start having them 30-35cm from tree and I start buying 4 of them, I will buy 6 more if they prove good. These ones cost about 4 dollars each. 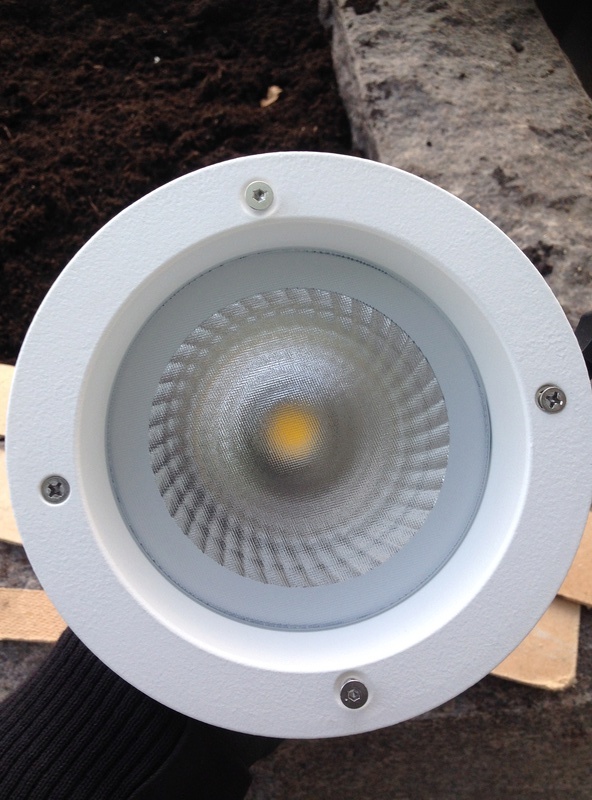 Reason from this is, I want to build a Ramp with the spotlights in, and this Gu10 bulb is about 5 cm high, +2cm socket, the old 36W e27 I have now is 13cm high + 2cm socket, way more classy with a thin led ramp then a big thick box hanging with 2 big lights in! Also I want to go higher kelvin from 4500 to 6000k due to get shorter internodes! My 36W led cost about 12 dollars each, so 22 dollars and then you got light for one tree, it's budding up on every branch !! and the new lights costs 4 dollar each, pics will come, with this im saying you don't NEED to spend 500-1000 dollars on a led ramp for your trees, you can achieve same growth with cheep lights, the tree don't know what brand it is, the tree just care about the right light. Well yes there is cheep lights failing but for 500 dollars i get 100 pcs Gu10 lights, and i maby need 5-10 light for one tree, depends on tree and distance from tree, even if they all my bulbs fail 5 or 10 that i will have, failed after one year i can buy new lights for 10-20 years before i come up to 500 dollars ^^ im sure, a 500 dollar led light dosent hold up 10 years with 16hrs a day, its about 60.000 hrs... On the other side, my cheep lights could hold for 5 years and thats were you save the money. Yes I noticed the look too. I was told tree is still doing well, and radio is starting to look little bored. 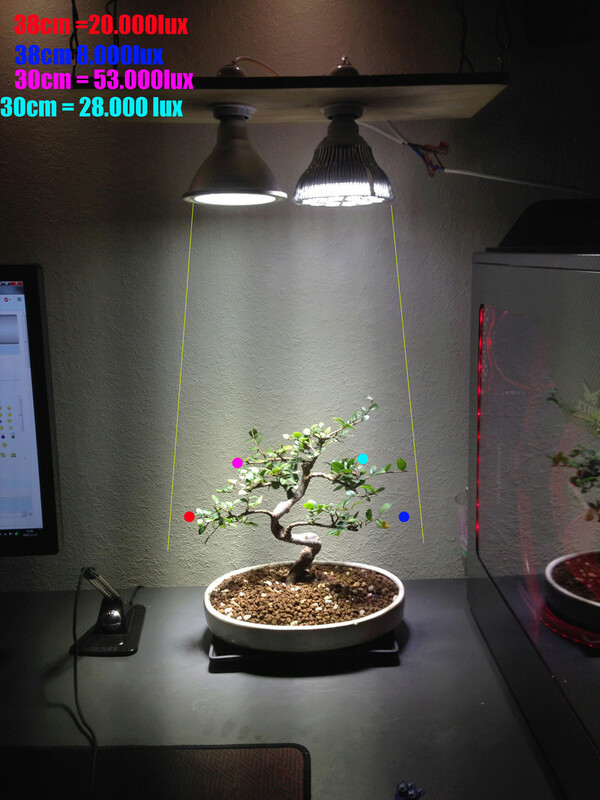 mgamhov wrote: I have ALOT of new growth on my elm, with my 2x36W par38 led setup = 72W, 4500k. I had to pull the lights pretty high due to extreme intensity, from spotlight to tree top it's about 45cm and 30-35k lux, I have bought new lights today that will arrive in 2 weeks, GU10 spotlight 750 lumen 6000k 30 degrees angle, I will start having them 30-35cm from tree and I start buying 4 of them, I will buy 6 more if they prove good. These ones cost about 4 dollars each. Reason from this is, I want to build a Ramp with the spotlights in, and this Gu10 bulb is about 5 cm high, +2cm socket, the old 36W e27 I have now is 13cm high + 2cm socket, way more classy with a thin led ramp then a big thick box hanging with 2 big lights in! Also I want to go higher kelvin from 4500 to 6000k due to get shorter internodes! Yes I am with you here. 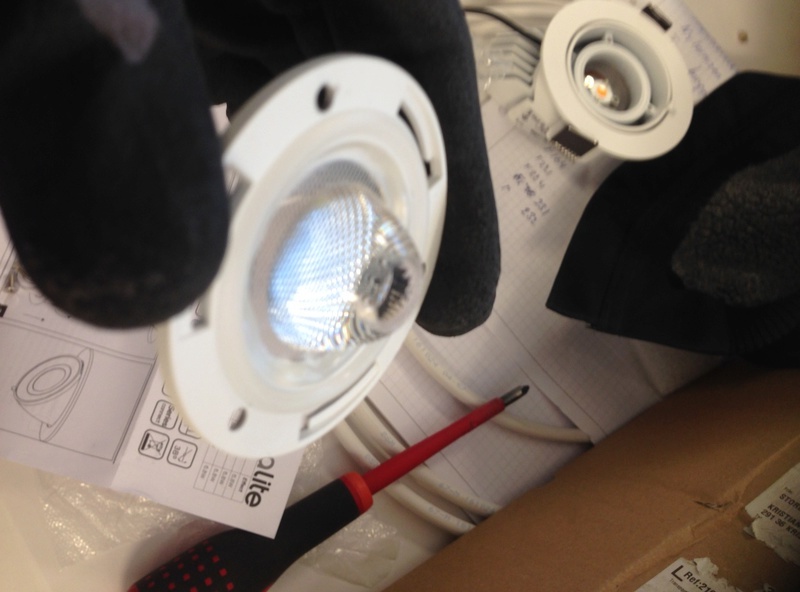 There are 5W 36 degrees spots with 4000 Kelvin leds in common shops. There is no reason to fool around in Ebay any more. It does not matter are they the best one can get, just measure the light output, adjust it to 80k lux and everything should be OK lightwise. Just buy enough small spots and arrange them cleverly. 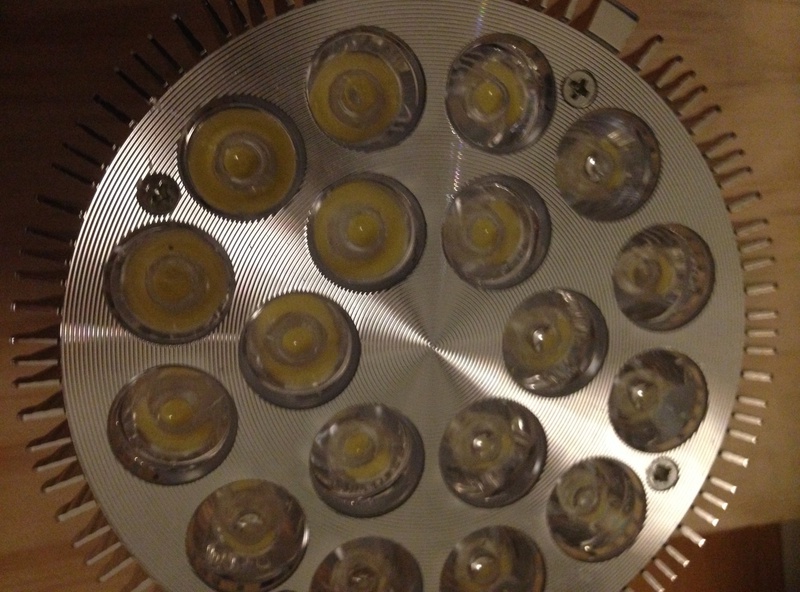 I have bought about 100 4-7W LED spots, and so far have lost none of the high quality ones. Oldest are about 2 years. Nothing wrong with your English, pal. 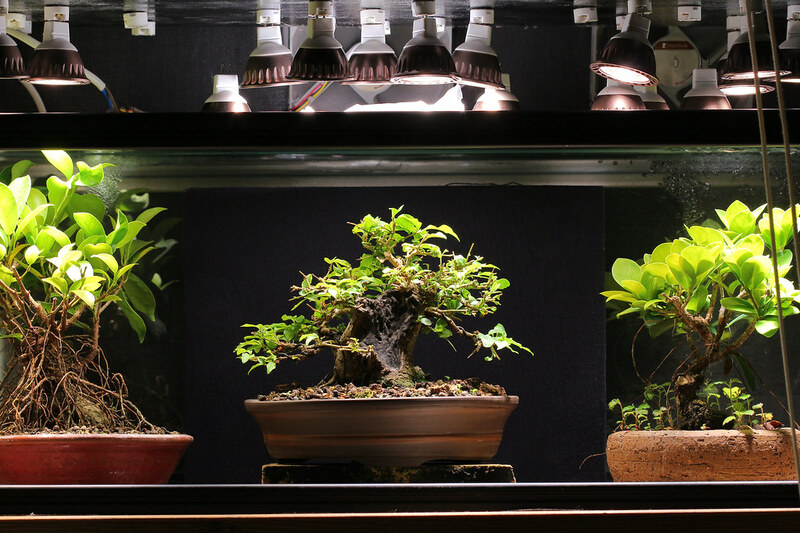 I know this thread hasn't had a lot of action recently but this looks to be the go-to place for bonsai grow light info. I live in an apartment and my trees get shaded out by a huge deciduous tree during the growing season. I'm looking to supplement the ambient light they get with a COB LED fixture / array of some sort. Initially I'm just trying to light 1 or 2 trees. I'm pretty new to this topic and find the LED options pretty baffling. Can you guys please help steer me in the right direction? Does anyone know of any other products that might suit my needs? I'm not looking to do much/any self assembly but am happy to pay for quality entry-level products. Alternatively, should I be looking at spotlights or something else? Thanks in advance; this thread is amazing! That's an nice looking solution. Not too pricey either. 2' x 2' should be ample for my tree. I assume you would go for the 4000k variant? I'm using 4000k led and it works well for me. Just a few general comments because I am not familiar with those products. 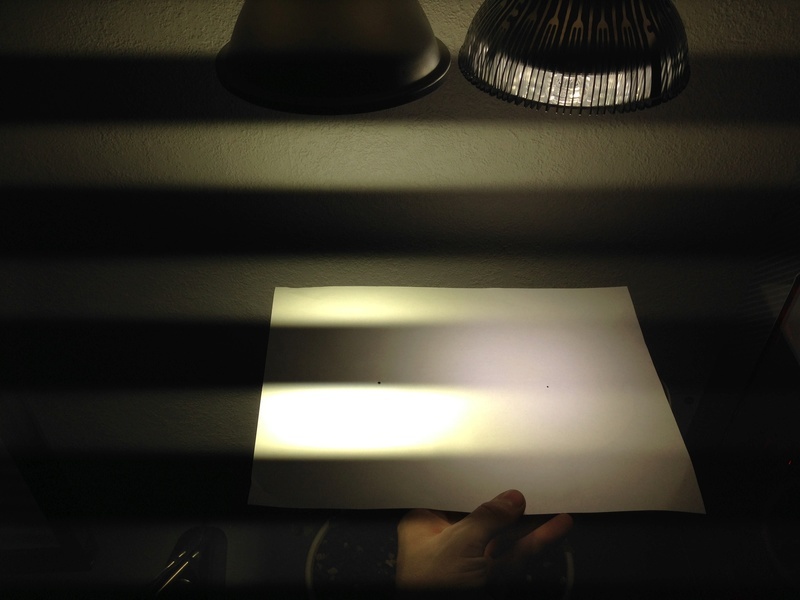 Leds without lens or tight reflector (not wide) are not very good. 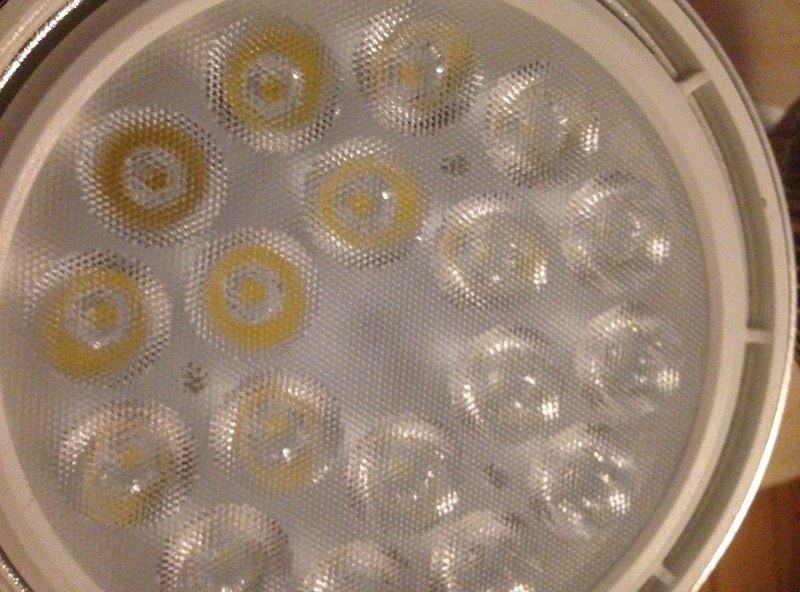 Spot lights are easily 5-10 times more efficient (explained earlier in this thread). Plant lights are not necessarily better than white lights. 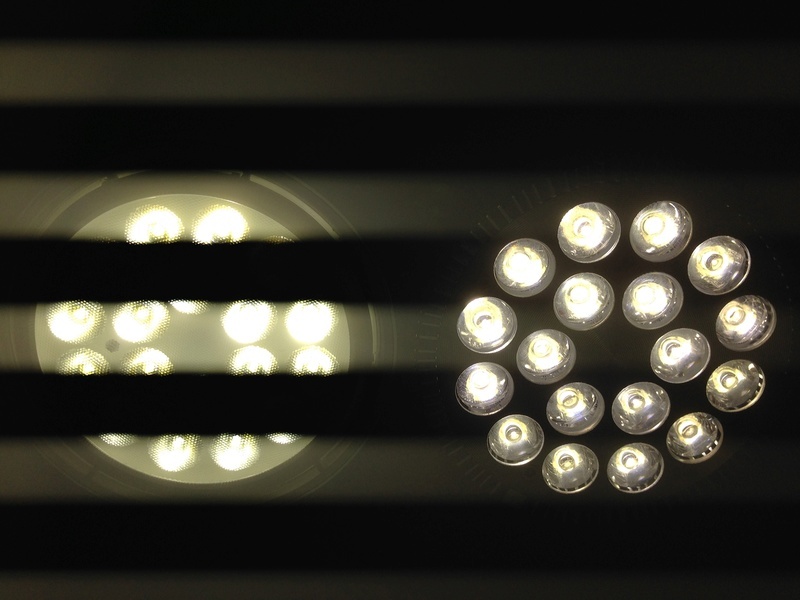 White leds have continuous spectral output, so they have all the necessary wavelengths. I use mainly 4000K, partly because I like the looks. How big are your trees, Paragon? I want to start of lighting one tree and will light the others in the future when I'm more confident. The tree is about 1 foot wide. I have 3 or 4 other trees but they're all smaller than that. If you have any suggestions for products JWT, I'd greatly appreciate it. Not overly concerned about the price. For a shohin size I use 35W (7x5W). For one foot wide I would use 70-100W. 3x35W or something like that would be good. 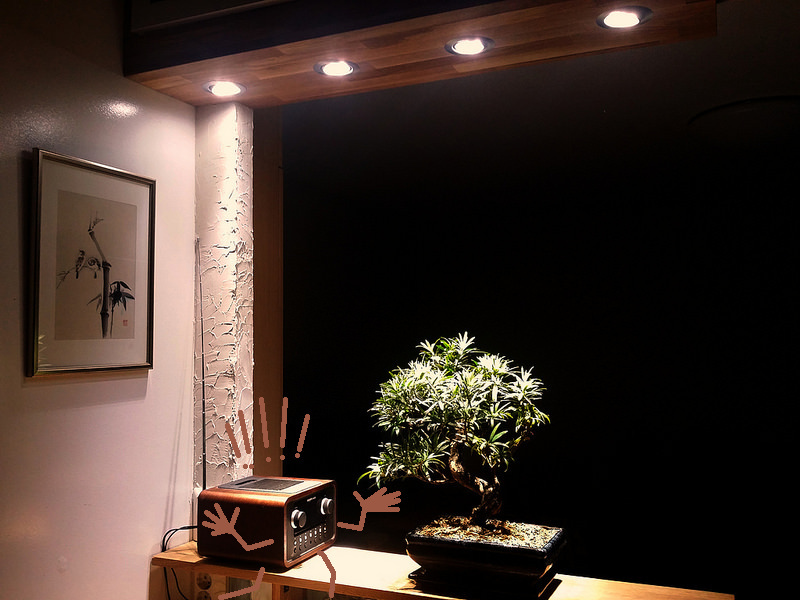 I like to use several lamps to be able to light tree from several angles. Shop spot lights on a rail is one clean way to do it. Long time, i had to put some of my plans on ice cause of money problems.. so no terrariums yet. But i did upgrade my lights a little to SANlight latest series, and they are very very very good, super top notch quality! 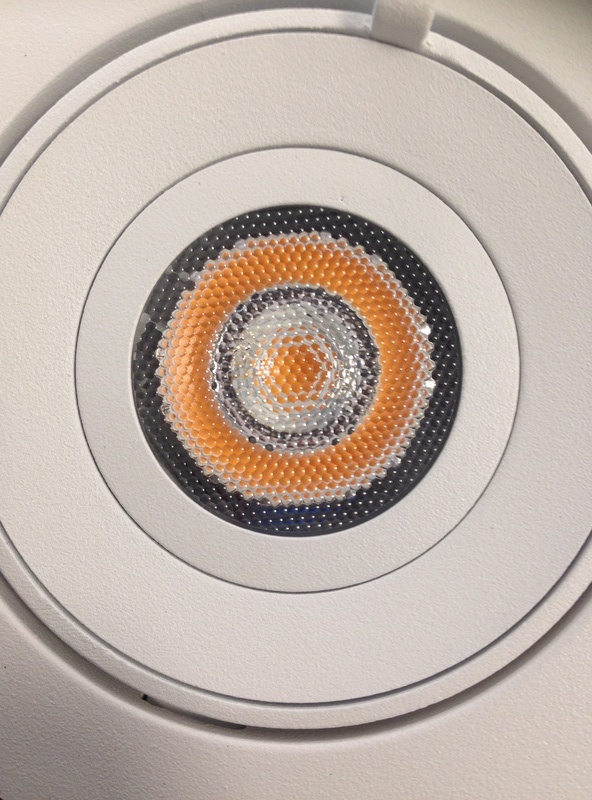 The new lenses really focus the light in to the desired area with a near perfect cutoff, also the new combination of diodes give of a more cool white light even if there is some red in there, but the lenses do a great job even here to superbly mix the spectrum even up close. The size of the new fixtures are perfect for trees in a row, they have 2 length versions, 45cm and 98cm. Have also experimented some with there new very slim low powered line of lights, good for smaller trees in very tight areas or for supplemental light for trees in a window. Can be setup very close to the canopy without (from my experience) any bleaching och burning, they are very cool running as well. I would only go with the COB lights from Rapidled, the other 2 are Chinese lower quality lights.